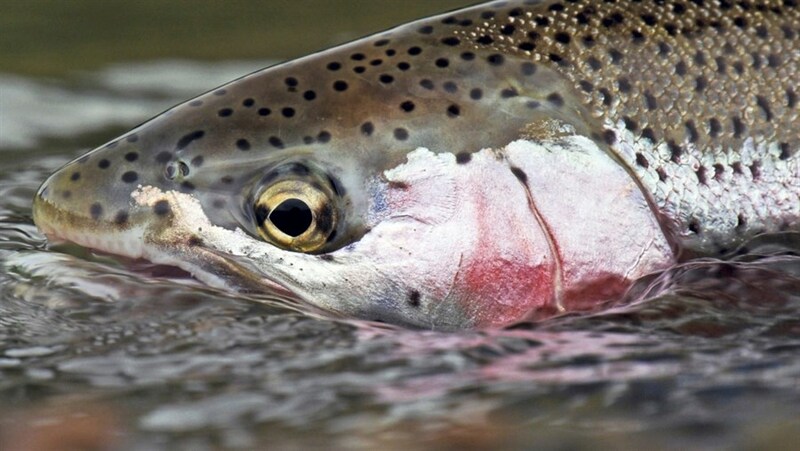 International Fly Fishing Film Festival consists of short and feature length films produced by professional filmmakers from all corners of the globe, showcasing the passion, lifestyle and culture of modern fly fishing. The films at this popular event are capturing the attention of anglers, and soon to be anglers, around the world. IF4 contains exclusive content and is a must see experience!